We’ve gone through amazing trends in history where people of color are gaining more of a prominent role in the media, but there are hidden moments and interactions that completely undermine — specifically African American — roles. Did you know that the film Hidden Figures completely created a character to act as a “white hero.” Kevin Costner’s character, Al Harrison, is made up, yet he is known as being the only white person to help the three brilliant black women of NASA succeed. This idea of adding “white heroes” to movies creates a plot where the white backer is praised just as the other black characters even though they did little to no work, or don’t even exist. The usage of black influencers as a story device creates a character that has no development and exists solely to help and enlighten the white character protagonist. Just us abhorrent, the only movies featuring an almost entirely black cast are usually historical movies or slave movies. Black characters in film have traditionally been portrayed in negative, dehumanizing ways. Don’t get me wrong, it is important that the story of slavery is carried on so that history doesn’t repeat itself, but if we don’t normalize primarily black casts we’ll only be viewed as slave characters. 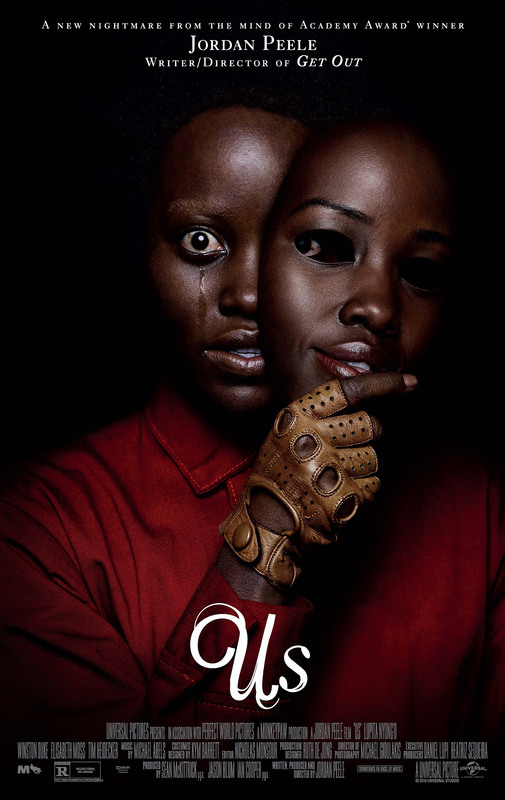 The brilliant producer and director, Jordan Peele, is one of the many example of how African Americans can be portrayed. In an interview with The Hollywood Reporter Peele expressed that, “I don’t see myself casting a white dude as the lead in my movie.” He continued, “Not that I don’t like white dudes, but I’ve seen that movie.” This isn’t an act of disrespect, rather a power move in hopes that change will be seen. An example of this under-representation is the Academy Awards, which has received emeense criticism for its lack of diversity. According to The Washington Post, African-American Oscar nominees have yet to be fully represented and praised in the United States population. The pace to outnumber predominantly white casts are not a short one. We’ve been fighting this battle for many past years, and we will continue to fight because that is the only way we’ll see a difference. Films like, Black Panther, Soul Food, and Coming To America are only small steps in the pavement to black excellence. Movie producers pick films they believe the audience will enjoy, so it is our job as viewers to let them know that we want change. Afterall, there is no way to cast black roles if there are none created in the first place.